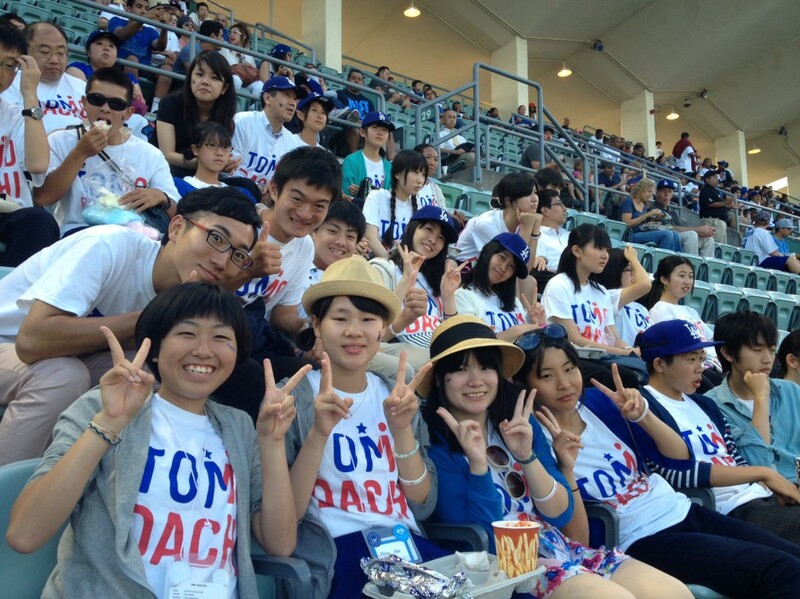 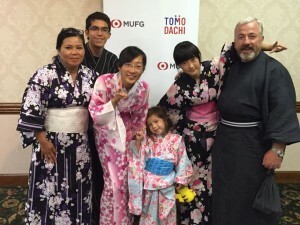 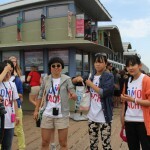 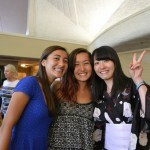 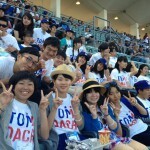 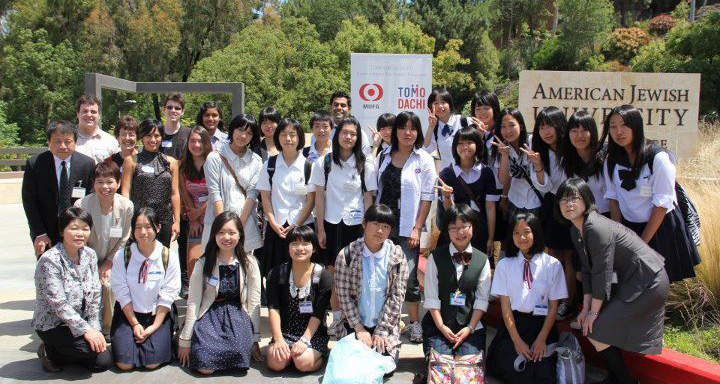 The TOMODACHI MUFG International Exchange Program is a three-year exchange program for Japanese students who were affected by the Great East Japan Earthquake with high school students in Southern California. 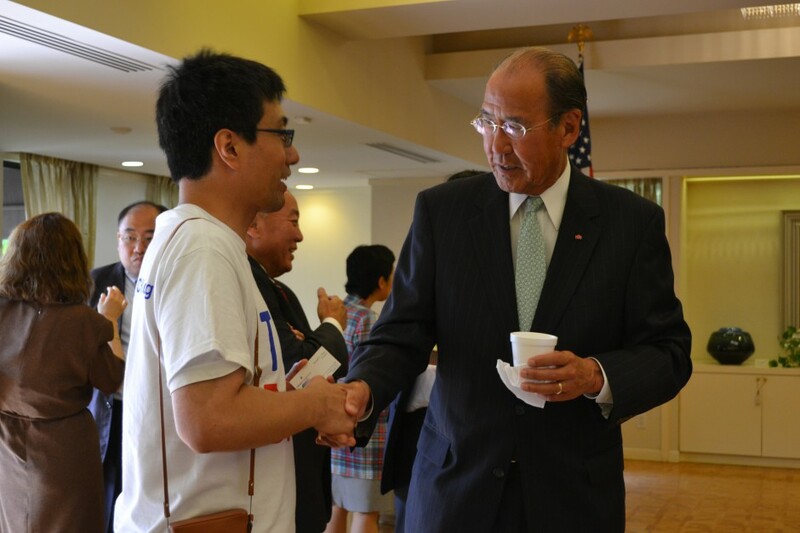 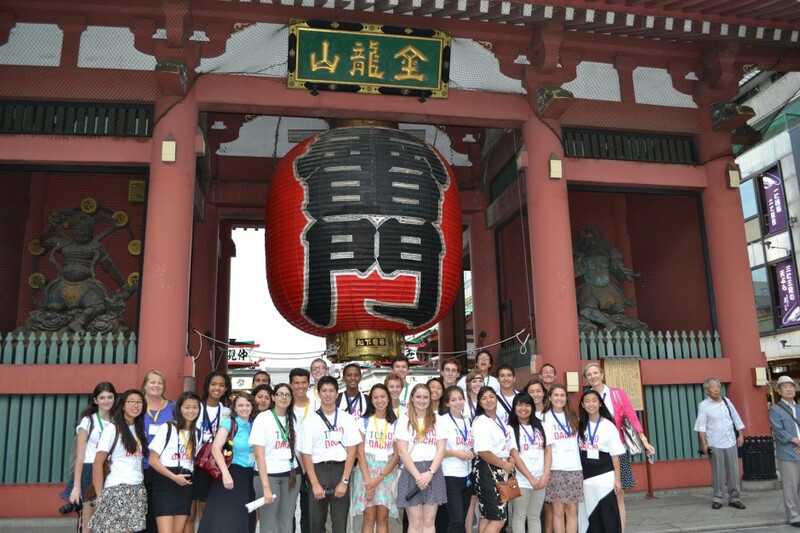 The program aims to strengthen the ties between U.S. and Japan students through cultural exchange activities and homestays. 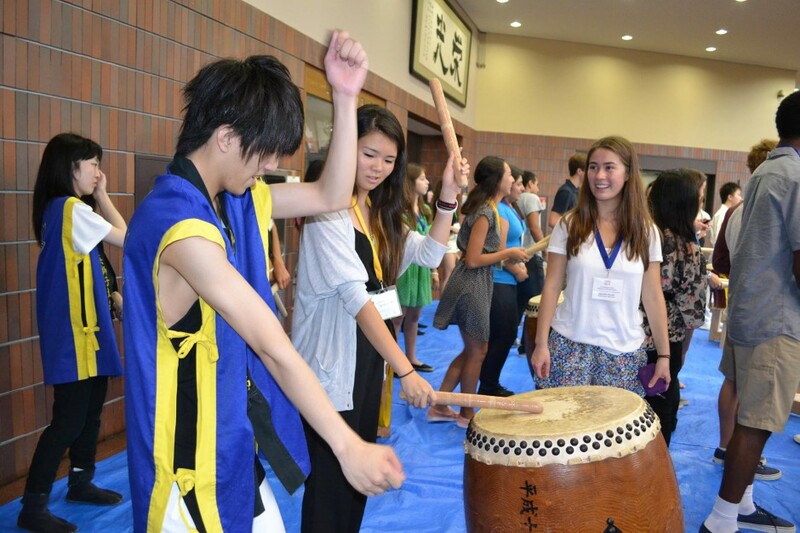 Programs are administered by EIL Japan, a non-profit educational exchange organization in Japan that provides cultural exchange experiences through homestays for students around the world. 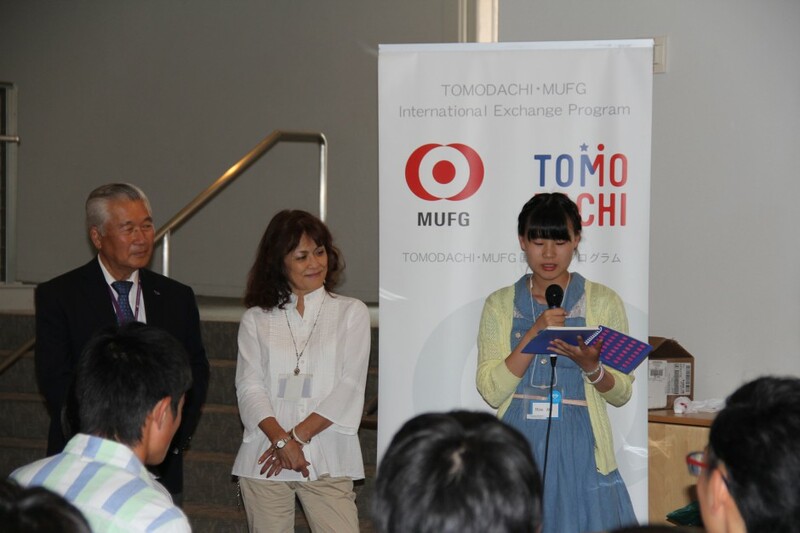 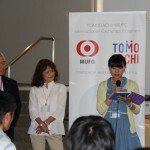 Twenty high school students from the areas affected by the Great East Japan Earthquake (Iwate, Miyagi, and Fukushima prefectures) were selected to participate on the 5th TOMODACHI MUFG International Exchange Program. 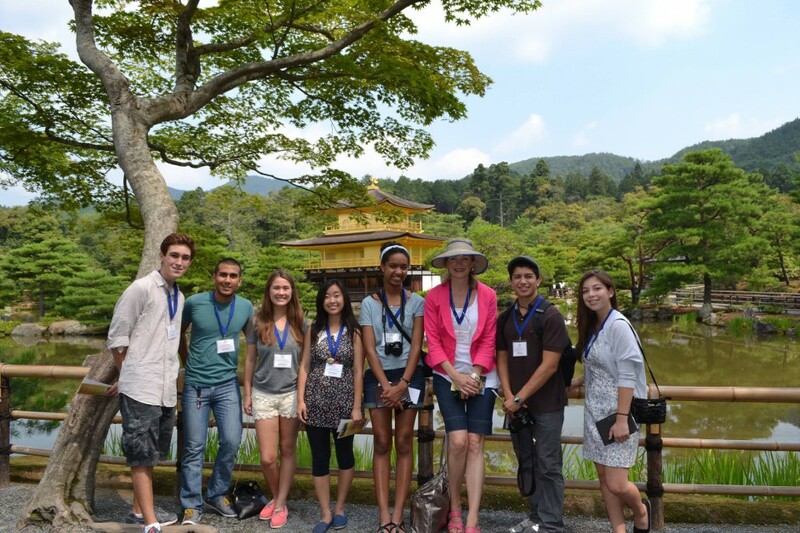 This program sent these students to Los Angeles, California and its suburbs to participate in a two-week program from July 23 to August 6, 2016. 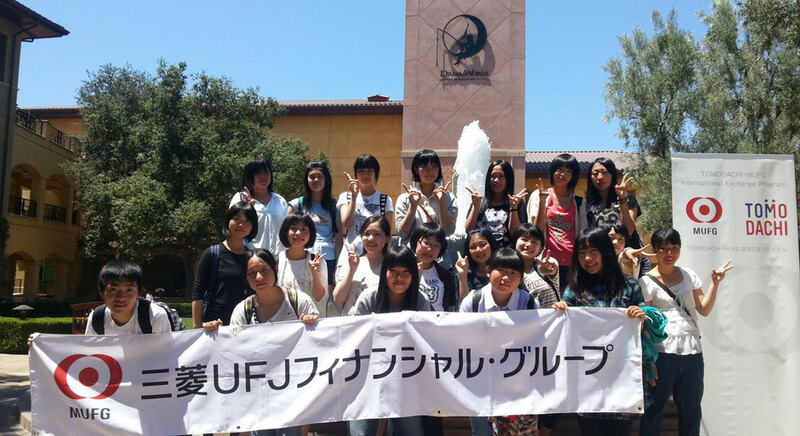 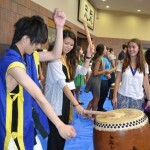 Twenty six students from the disaster affected areas of Iwate, Miyagi and Fukushima prefectures were selected to participate in a two-week program in California from July 24 to August 7, 2014. 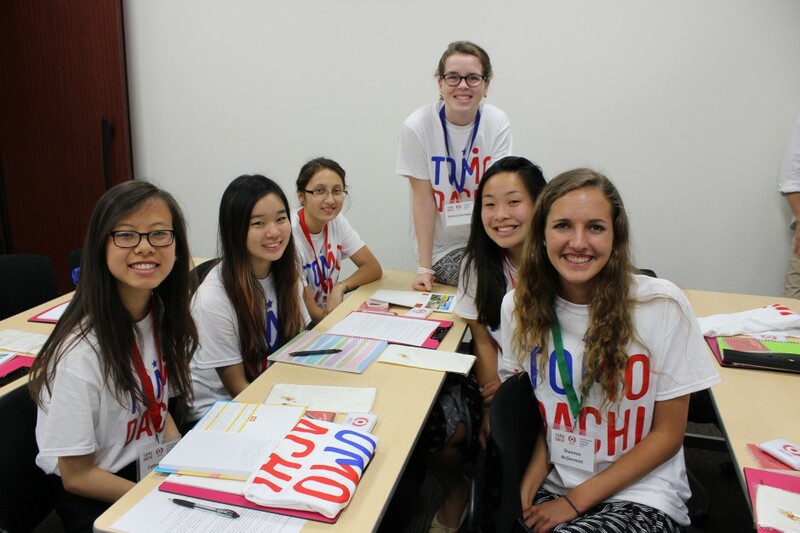 During the program, the students had an opportunity to study English, learn leadership skills, and volunteer for community service projects. 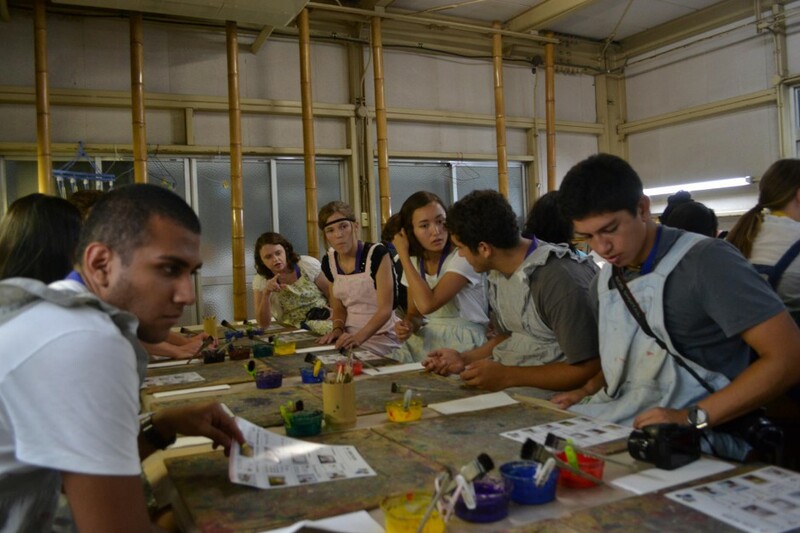 The program features extensive contact with Americans through academic programs, homestays, social and sightseeing activities, and exposure to American culture and values. 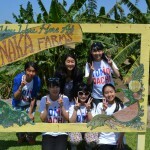 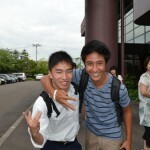 The students first took part in a study tour, in which they visited the Tanaka Farm and the Consulate of Japan. 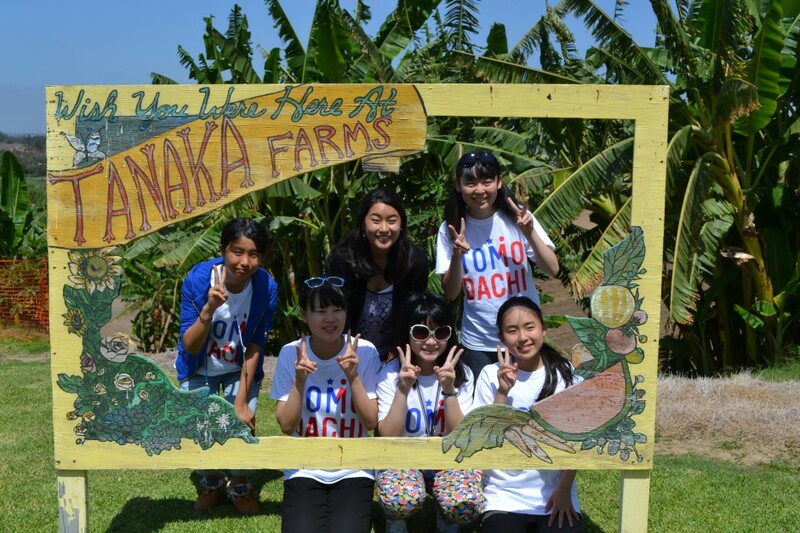 At Tanaka Farm, they met Mr. Tanaka, who is a 3rd generation Japanese American, and were touched by Mr. Tanaka’s warm thoughts towards restoration of disaster affected areas. 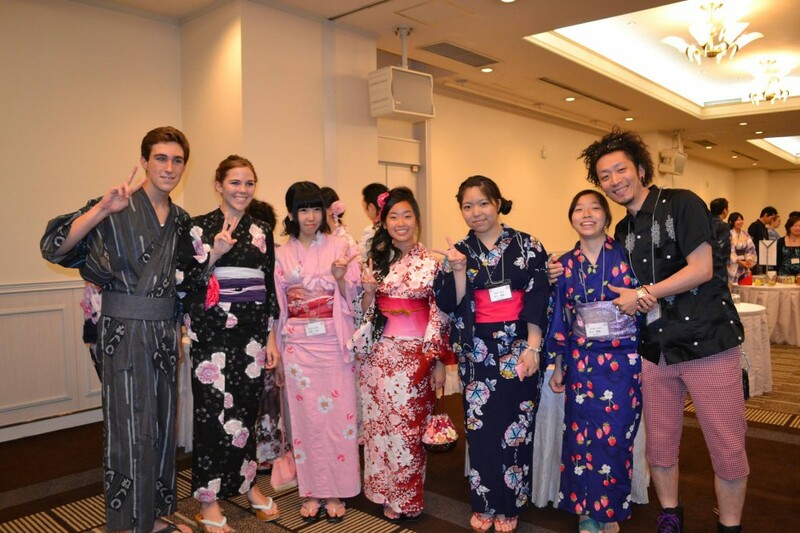 During the second half of the program, the students stayed with a total of 21 welcoming host families. 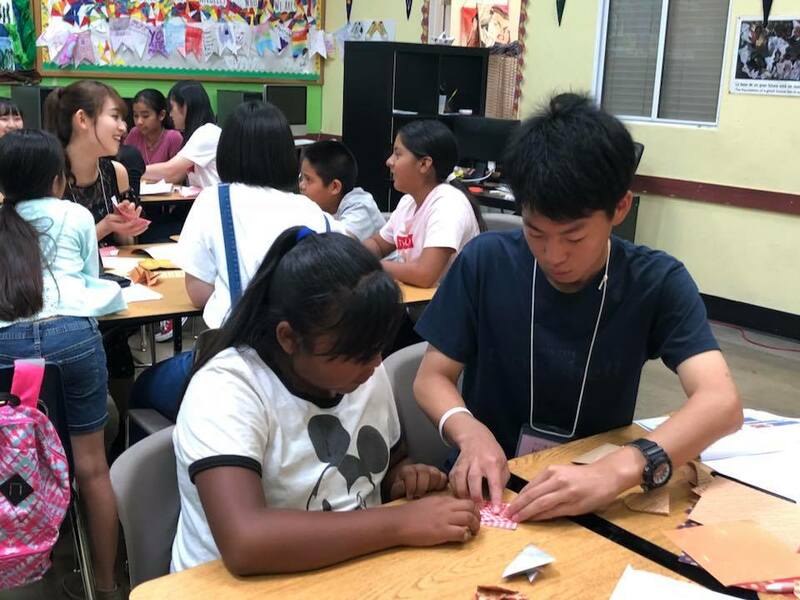 This program sent 26 high school students residing in Los Angeles County, Orange County, and San Diego County to Japan for a two-week people-to-people exchange and learning program. 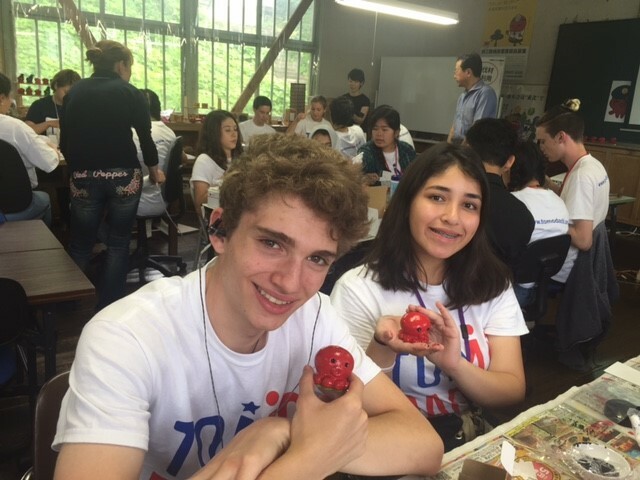 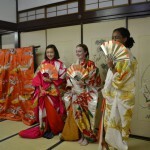 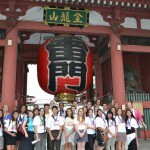 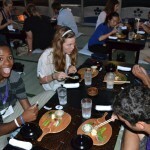 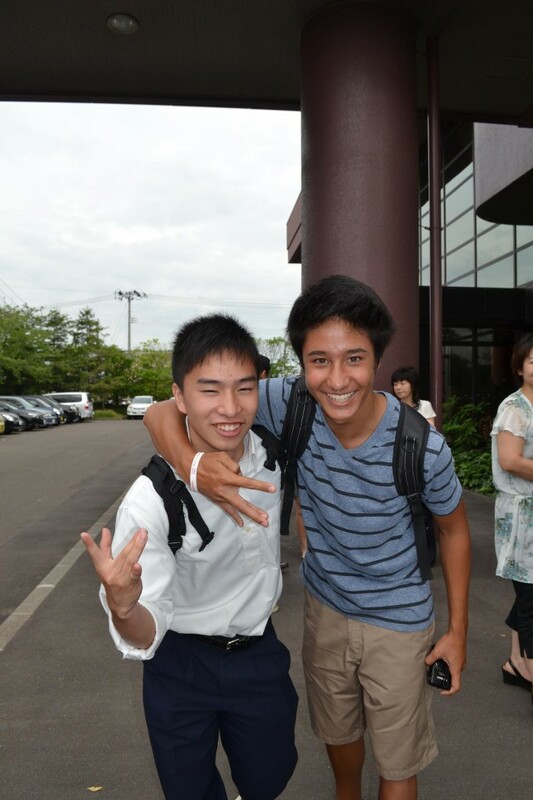 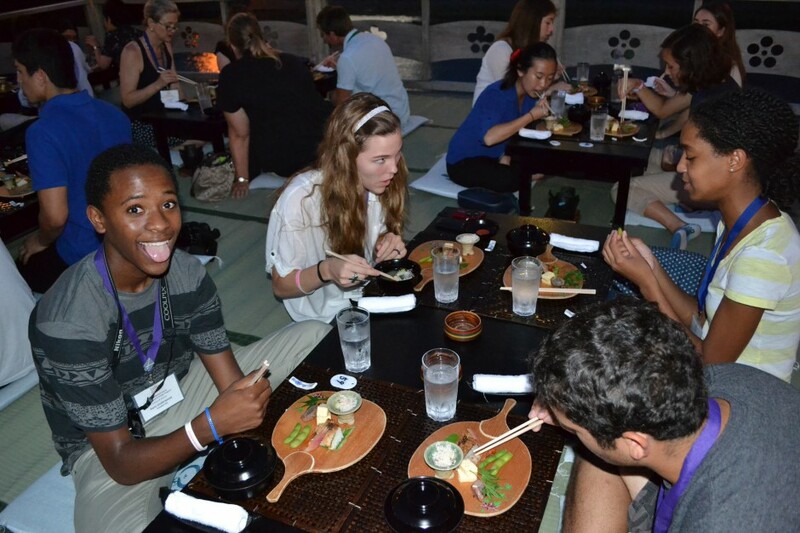 During the two weeks, American students experienced Japanese culture and learned about disaster prevention, crisis management and leadership, while experiencing a homestay with a family in the areas affected by the Great East Japan Earthquake, interacting with Japanese high school students, and engaging in volunteer activities in the region. 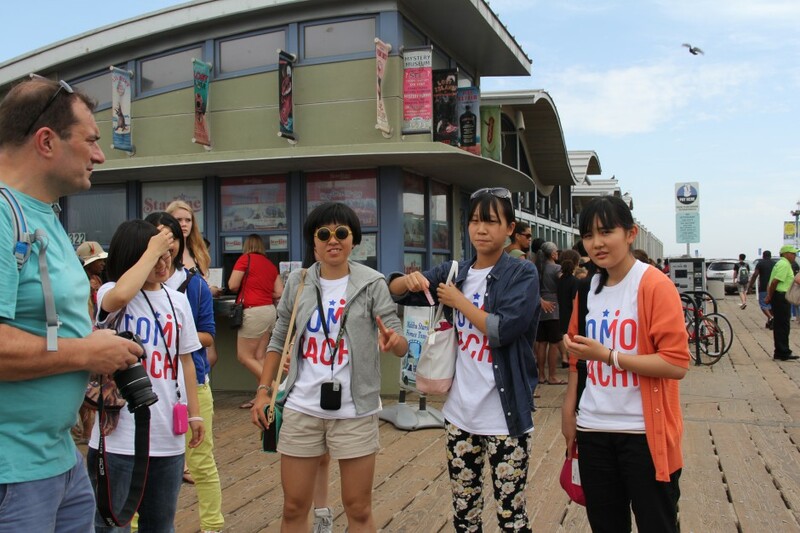 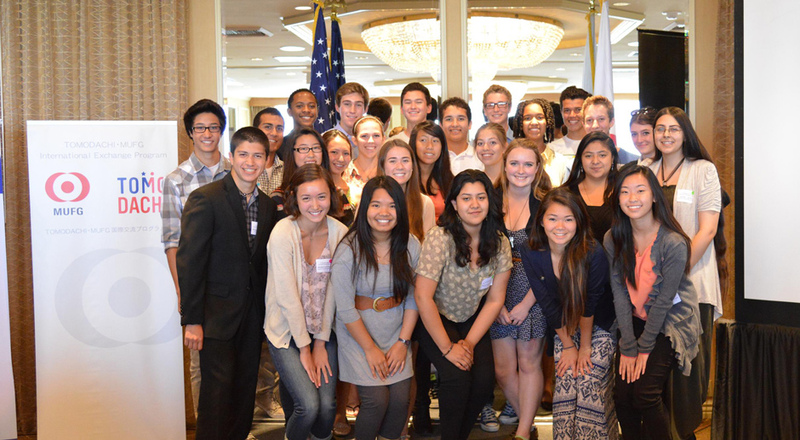 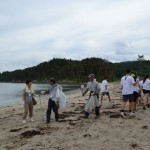 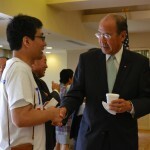 In the summer of 2012, the TOMODACHI Initiative and Mitsubishi UFJ Financial Group (MUFG) supported 20 Japanese junior and high school students who are from UNESCO Associated Schools and are MUFG-UNESCO Association Great East Japan Earthquake Recovery Fund Scholarship recipients in Miyagi Prefecture for a program that took place in Los Angeles and Carlsbad, California. 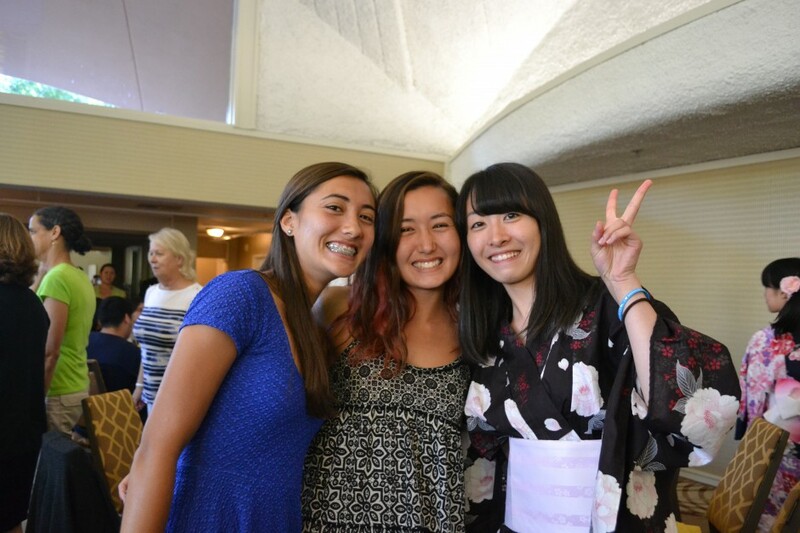 During the program, students participated in homestays with families in Carlsbad (a suburb of San Diego), experienced living in a university dormitory, and visited an American corporation. 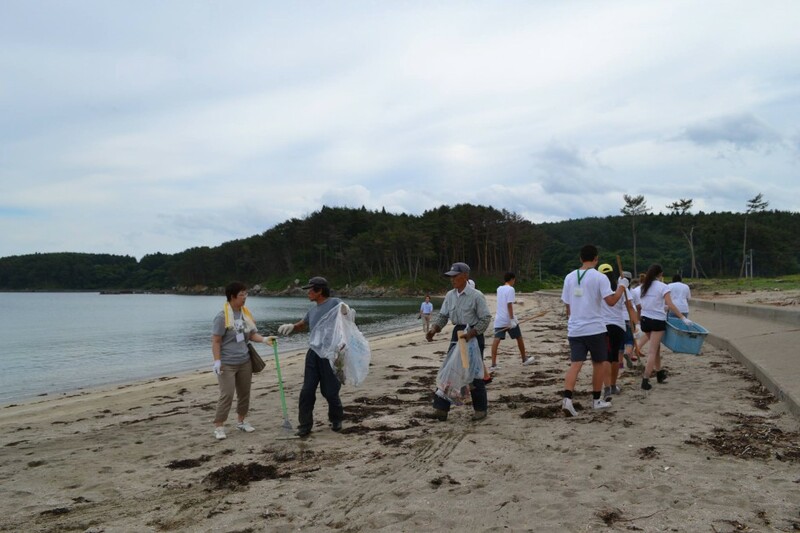 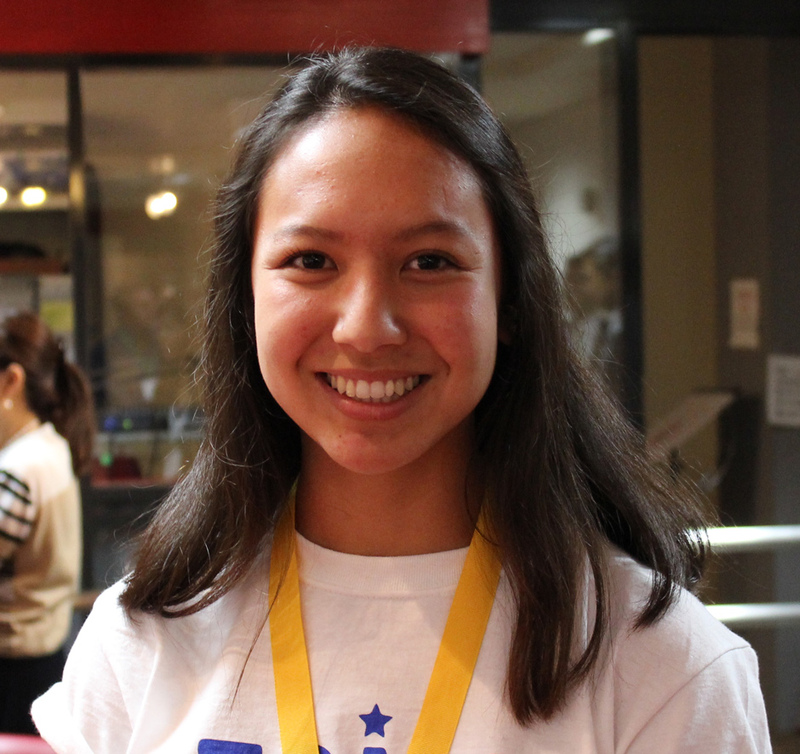 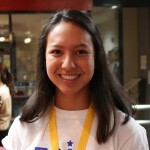 Students studied English, learned leadership skills, and volunteered for community service projects. 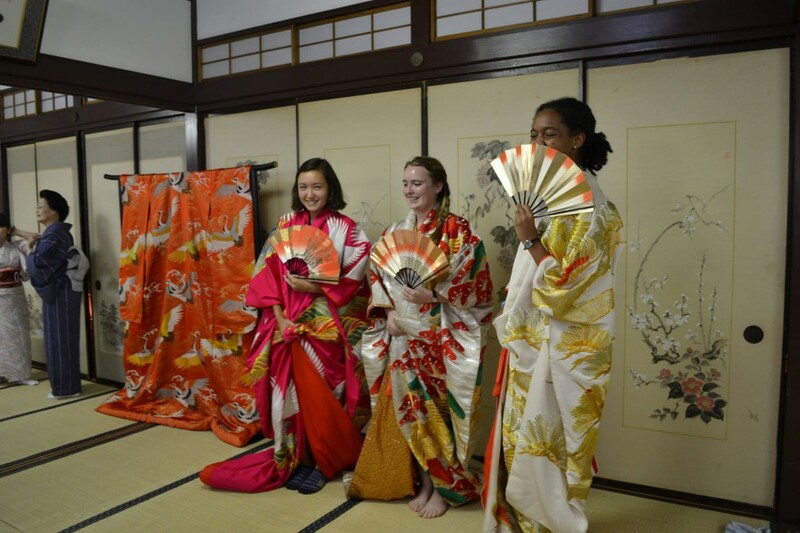 The program also featured extensive contact with Americans through academic programs, homestays, social and sightseeing activities, and exposure to American culture and values.